I travel to this area for work often and I really like Tim Horton coffee. When in the area it is a must try. Timmies City Centre Drive Mississauga is near what I consider the Heartland of Mississauga. As a resident going back some years to 1972 I have watched it grow into the large urban centre it has become. Very fast efficient service, good coffee. 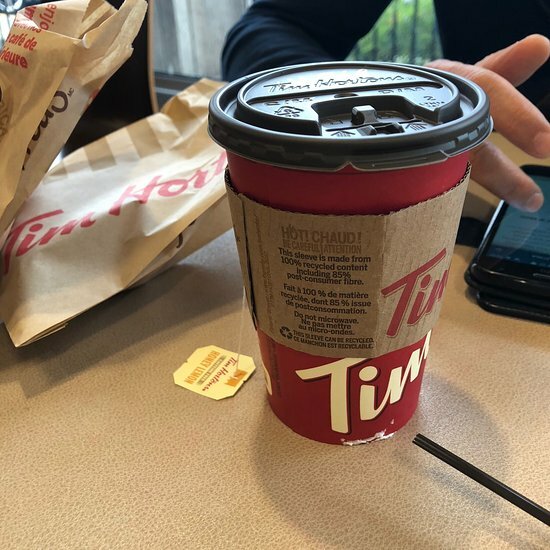 I like Tim Horton's for a quick snack and I like their coffee. They have an outlet at Square One location, check the directory as they have moved. They change their menu's every few months. 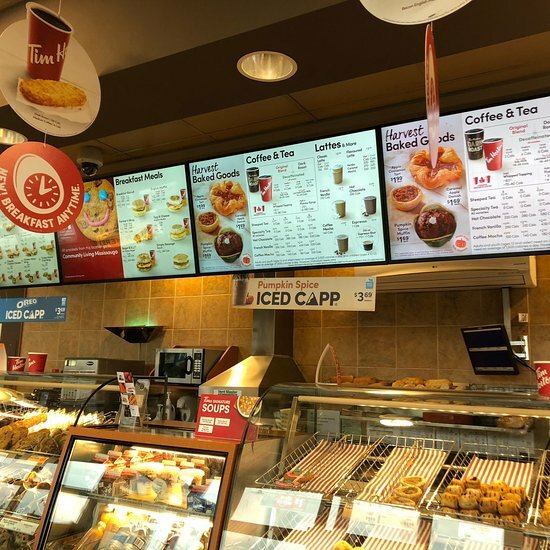 Timmies is my favourite coffee shop.Their coffee is always hot and fresh and their carrot muffin is my all time favourite muffin. I also sometimes have toasted bagel and cream cheese. Great coffee and good food appreciated by everybody anytime. The service is excellent and the lining is not too bad.